When we promise to provide you with quality funeral and cremation services at the guaranteed best price, the cornerstone of that promise is our caring, professional staff. 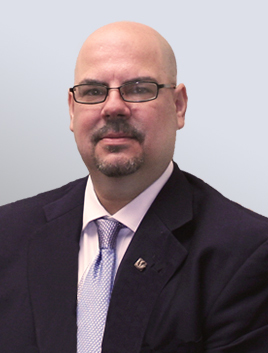 Managing Funeral Director Michael Marchetti has been a proud member of the Orlando community since 1980. Michael has three children. He is an active member of St. Isaac Jogues Catholic Church, and has served as past president and Paul Harris Fellow of the Rotary Club.